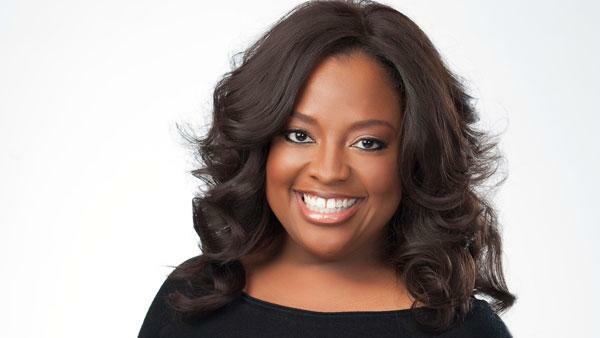 Just a day after it was announced that Keke Palmer would be playing the lead in Cinderella on Broadway, actress, Sherri Shepherd announced on The View that she’ll be portraying the role o f “Madame” (the wicked stepmother) in the production. Shepherd will make her debut on September 9 which is almost exactly a month after her official departure from The View (August 8). 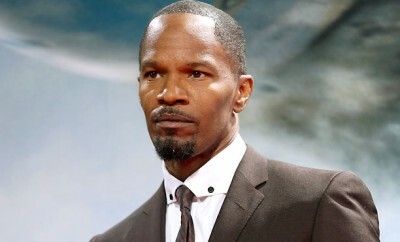 This is just another notch on the belt of Shepherd who started as a comedienne and actress having been seen on Living Single, The Jamie Foxx Show and more! Again, congratulations to Sherri and Keke for changing the face of Broadway!